News outlets cite a statement from the Pittsylvania County Sheriff's Office as saying that a caller reported a vehicle on fire Saturday night in the Smith Mountain community. No one was injured. CHATHAM, Va. (AP) — Authorities say heavy equipment has been set on fire at a Mountain Valley Pipeline construction site in Virginia. The statement says officers at the scene discovered the vehicle was a piece of earth-moving equipment located on the site of the pipeline construction right of way. There was about $500,000 in damage to the Caterpillar PL87 pipe layer. No other equipment was damaged by the fire. The sheriff’s office says fire marshals have concluded that the blaze was intentionally set and are investigating it as arson. 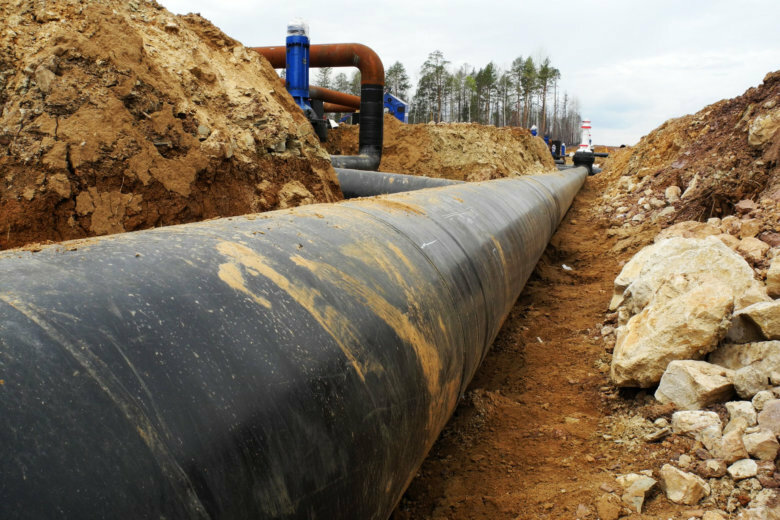 The 300-mile (480-kilometer) natural gas pipeline is also being built in West Virginia.